Creating a safe environment in your home should be a bigger priority than many people make it. Aside from protecting your family and visitors from injury or even accidental death, doing your due diligence on your property will protect you from a potential lawsuit. You might know a few talented personal injury lawyers in New Orleans or your resident city who can defend you in a personal injury lawsuit, but that doesn’t mean you want to go through a case if you don’t have to. If you want to prevent any injury on your property, here are three things you can do. According to the National Floor Safety Institute, slip-and-fall accidents account for 8 million hospital visits every year. 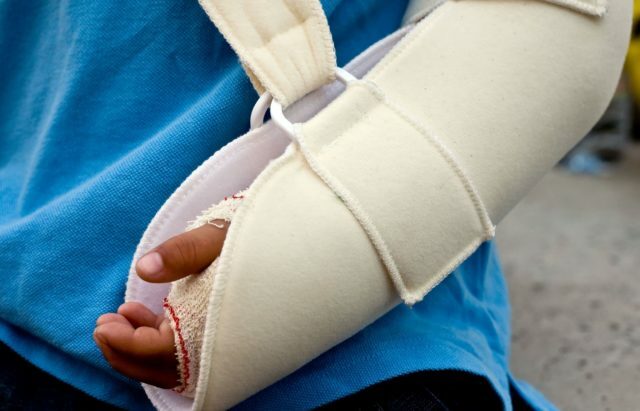 It’s the most common reason for emergency room visits, and they most often result in a broken bone, which takes weeks or even months to heal. You can do your due diligence by carefully surveying the landscape and looking for uneven surfaces. A common problem in old houses in particular is rotting subfloor that creates an uneven floor. You might not think much of it, but it can cause someone to trip over their own feet. It’s important to fix a sagging floor with foundation jacks so that you can avoid all potential accidents. You can significantly reduce your risk for accidents simply by installing safety measures and devices. As soon as you identify a potential problem around your house, fix it right away. Don’t procrastinate -– you never know when an accident will occur on your property. Replacing carbon monoxide and smoke detectors, keeping the property clean and organized, installing safety rails, and taking care of other safety hazards will prevent many accidents in the future. 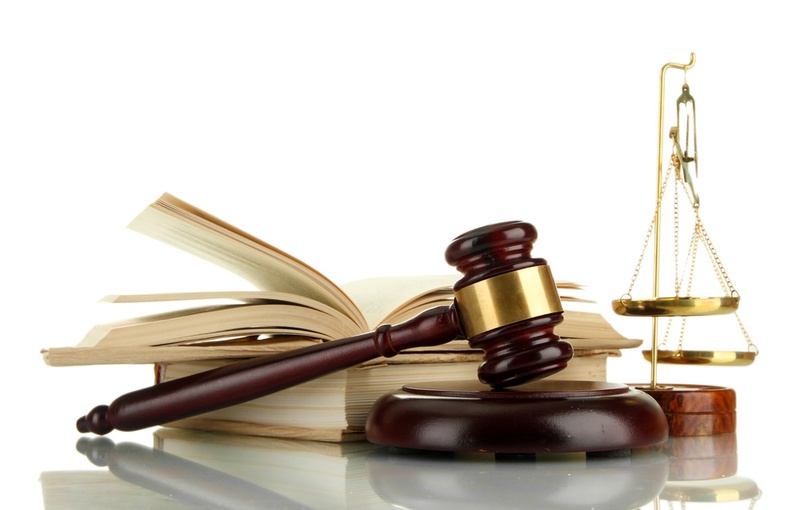 Every state has different laws about personal injury claims. There are a variety of rules or policies that you might want to understand to better protect yourself. For example, did you know that in most states, you could be sued for personal injury, even for uninvited guests? People will be coming and going on your property frequently, and you don’t want their visit to turn sour. Doing everything you can to prevent accidents is important, but remember that you can’t stop all accidents. Knowing what to do when one occurs is just as important for protecting yourself and helping the injured person before the situation gets out of hand. Previous articleWhat Should I Do If I’m in a Car Accident While I’m Pregnant?